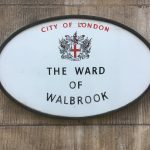 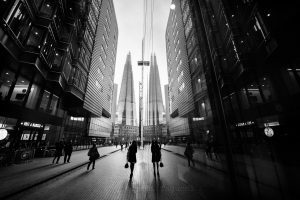 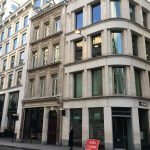 Walbrook Ward is at the central heart of the City of London, has a rich history and has many landmark buildings. 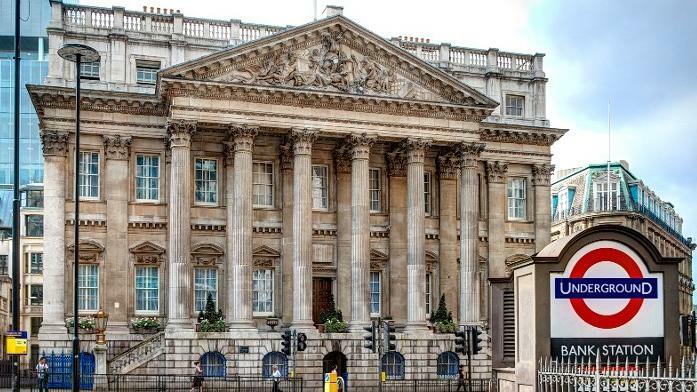 Until the mid-18th century, Lord Mayors used their own houses or livery halls for their work. 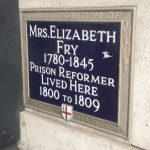 The idea of creating a permanent residence arose after the Great Fire of 1666 to provide a house for Lord Mayors who did not have their own livery hall. But it was almost three quarters of a century later that first stone was laid in 1739. It was not until 1752 that Lord Mayor Sir Crispin Gascoigne was able to take up residence there. 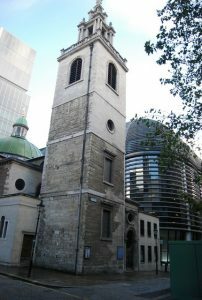 Work was completed in 1758. 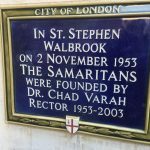 The history of the ward church goes back to the eleventh century. 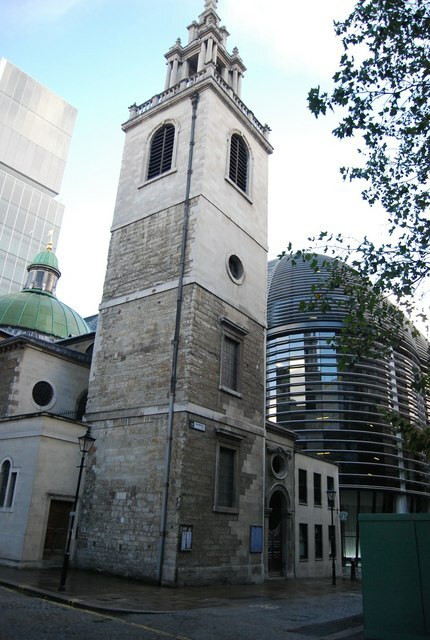 It is dedicated to St Stephen the Martyr and was replaced by a Gothic church on the present site in 1439. 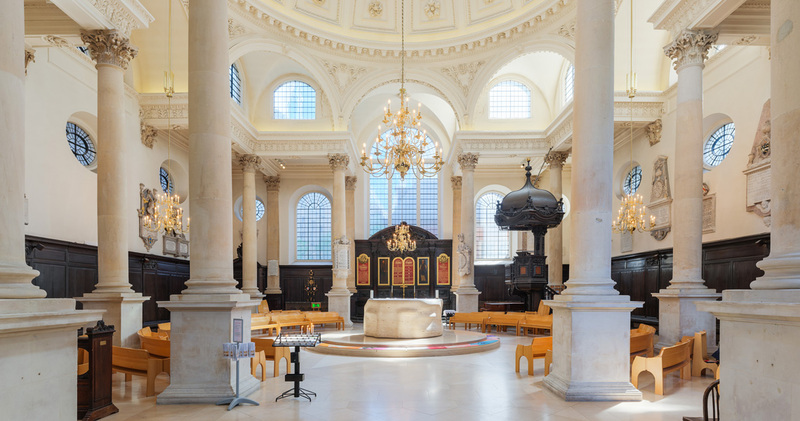 The church was lost once more in the Great Fire of 1666 and Sir Christopher Wren built the existing church between 1672-1679. 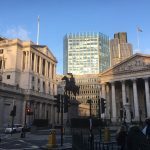 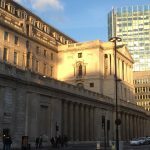 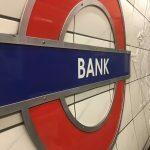 The Bank of England was first established in Walbrook, a street in the City of London, it moved to its current location in Threadneedle Street in 1734 and thereafter slowly acquired neighbouring land to create the edifice seen today. 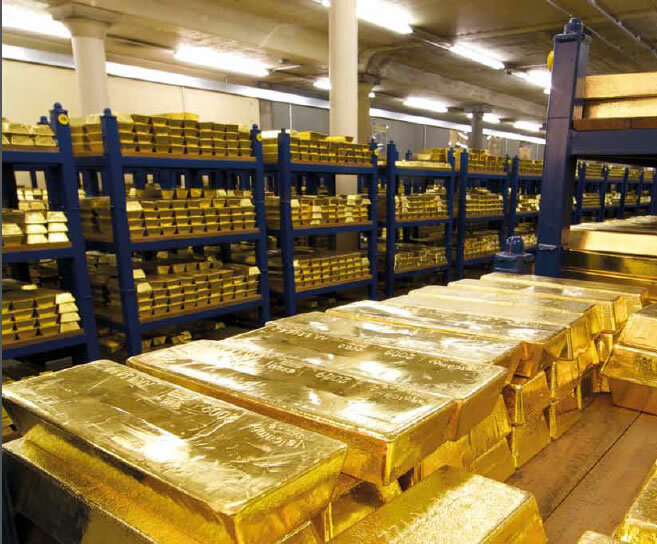 The Bank is custodian to the official gold reserves of the United Kingdom and many other countries. 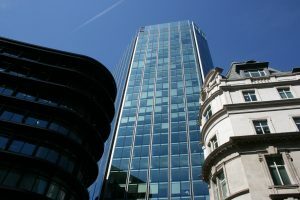 The vault beneath covers a floor space greater than that of the third-tallest building in the City, Tower 42, and needs keys that are three feet long to open. These gold deposits are estimated to have a market value of around £156,000,000,000. 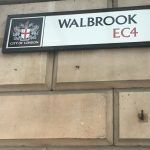 If Walbrook Ward was an independent state, it would make it the wealthiest in the world on a per capita basis. 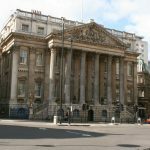 The Bank of England Museum has a unique selection of displays and exhibits, covering the Bank’s role in maintaining monetary and financial stability, a banknote gallery, the history of the Bank, its buildings, and the people who have shaped it over more than 300 years. London Stone is a historic landmark traditionally housed at 111 Cannon Street. 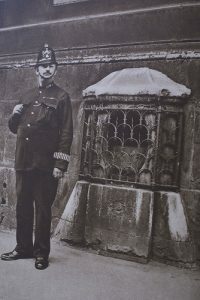 It is an irregular block of oolitic limestone, the remnant of a once much larger object that had stood for many centuries on the south side of the street. 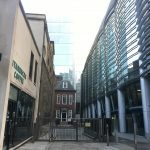 This distinctive triangular building houses four court rooms and ten cells. 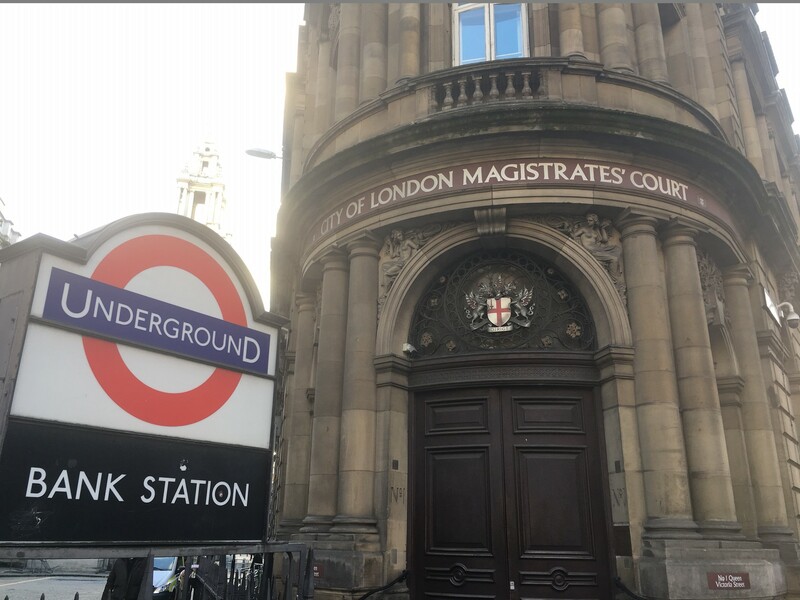 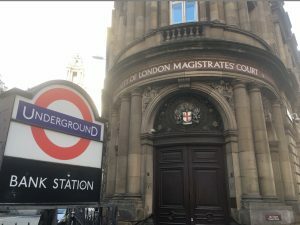 Although the building is owned by the City of London, the court’s legal functions are administered from City of Westminster Magistrates’ Court. 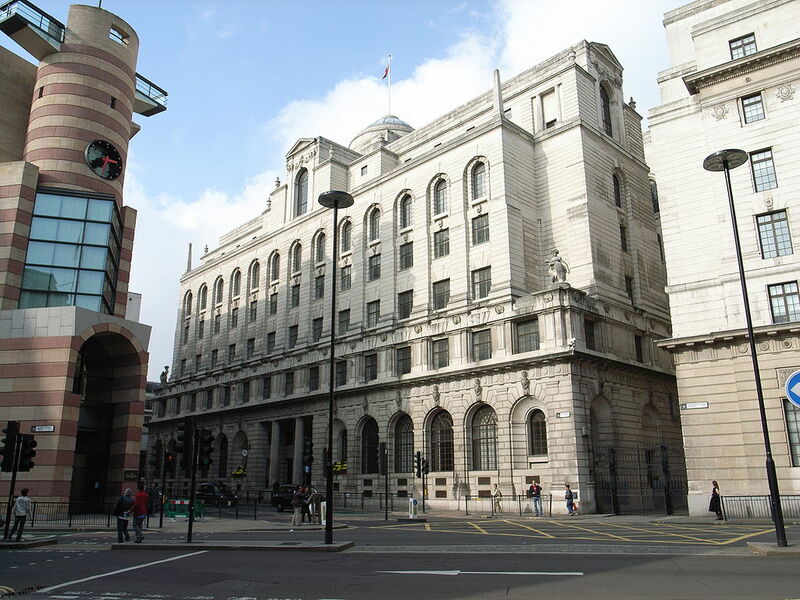 The Ned hotel is the former head office of Midland Bank, for some decades from 1918 the largest bank in the world. 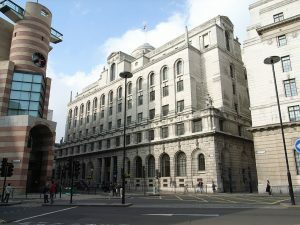 The grade one listed exterior and the fine banking hall were designed in the early 1920s by the eminent architect of empire Sir Edwin Lutyens. 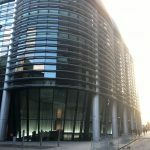 Today it comprises a 250 room hotel including nine restaurants.